The National Consumer Commission head is taking the trade & industry department to court after claiming she was effectively dismissed when her position was advertised. Mamodupi Mohlala-Mulaudzi claimed she only learnt of her contract’s termination when seeing her position advertised in a Sunday newspaper last week. She was appointed commission head in 2010 following an out-of-court settlement with the department of communications, after her removal as director-general by former communications minister Siphiwe Nyanda. Mohlala-Mulaudzi claimed she was being victimised for reporting the department’s current director-general, Lionel October, to the public protector. “The answer is that the public protector has communicated to myself that she deems the complaint I laid against the director-general as valid. That is the only reason,” The Star quoted her as saying. 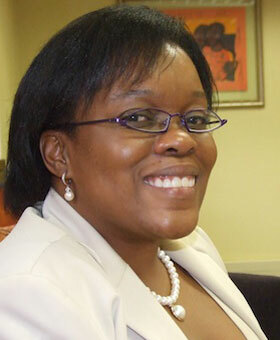 Department spokesman Sidwell Medupe said trade & industry would fight her in court.